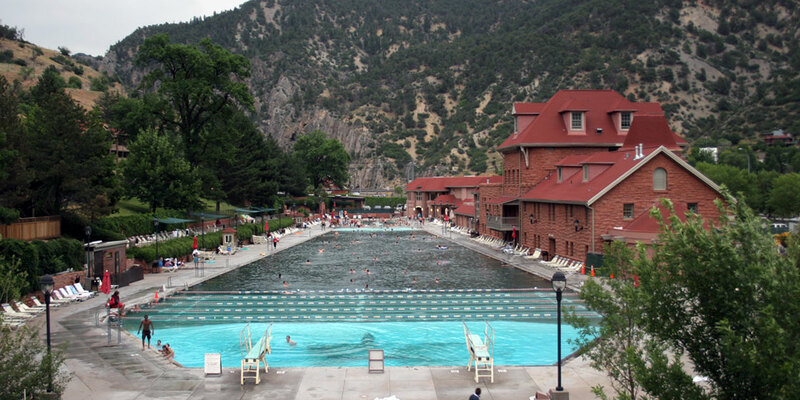 Taking a road trip with my dad to visit the Grand Canyon and Glenwood Hot Springs in Colorado. Includes a drive through Colorado's rocky mountains and the Million Dollar Highway. 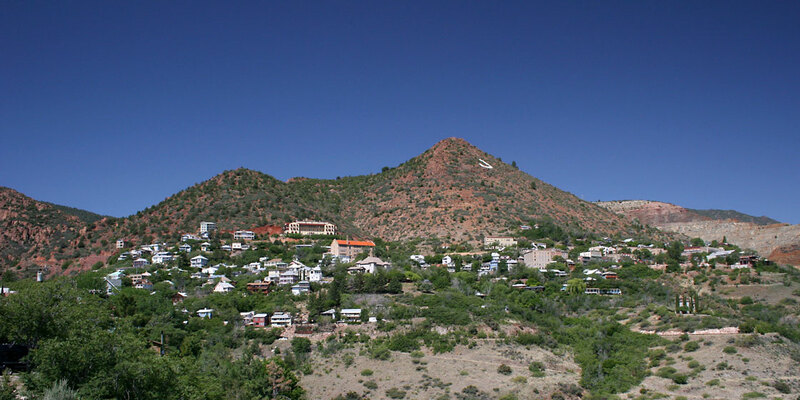 My dad and I take a day trip to visit Jerome, the historic mining town clinging to the side of a mountain. We tour a former mansion, have lunch, explore the town's sights, and visit an old cemetery. Taking a weekend trip from Phoenix to Las Vegas to attend a friend's wedding. 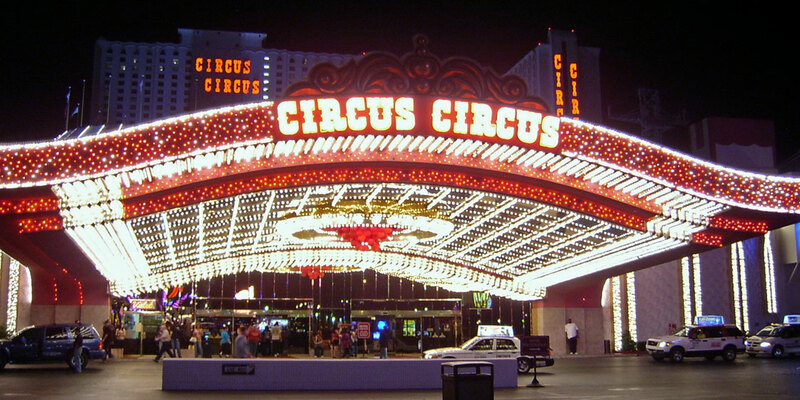 During the trip I stayed at the Circus Circus and the Riviera, and made time to explore the many sights and attractions of the Las Vegas Strip. 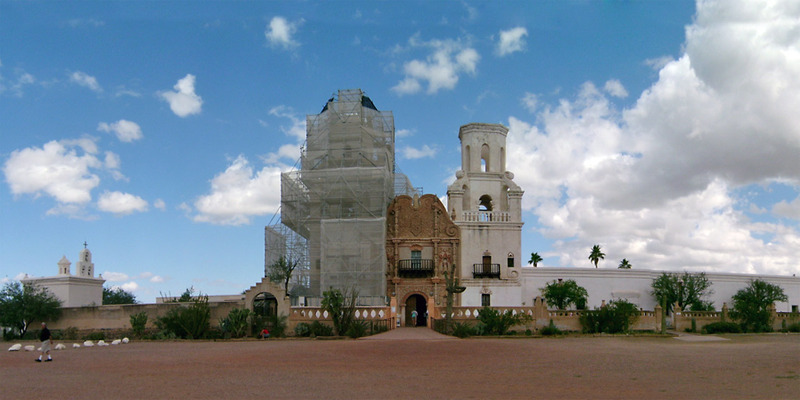 A day trip leads me to explore some of Tucson's fine attractions including the San Xavier Mission, the Titan Missile Museum, and the Oracle Historical Society museum. Taking a 230 mile day trip through Arizona's mining country along with a journey down the Apache Trail National Scenic Byway. 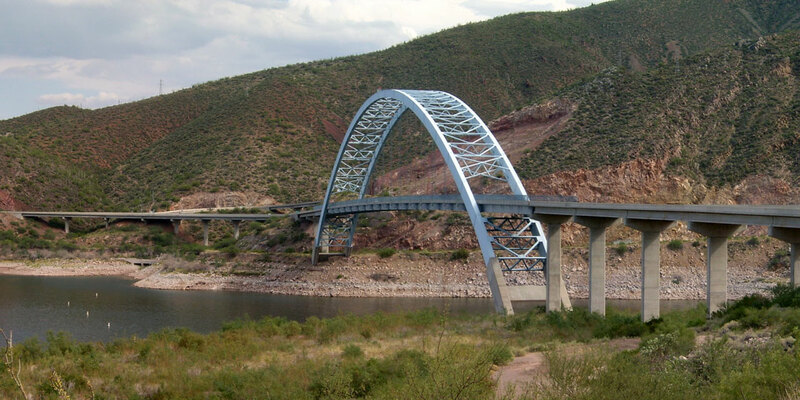 Includes stops in Superior, Globe, and the Roosevelt Dam.